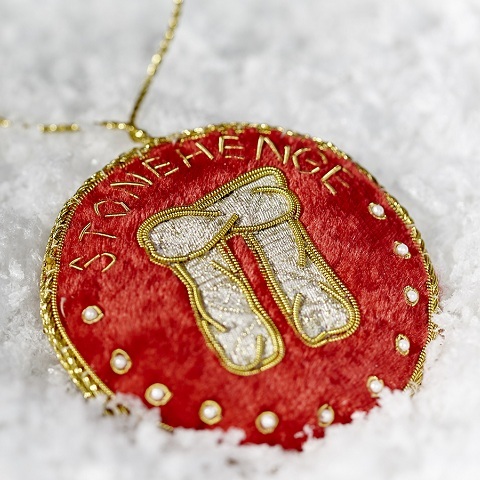 In 1986 Stonehenge and Avebury were among the first seven sites in the UK to be inscribed on the UNESCO World Heritage List, recognising them as places of exceptional importance to all humanity. In 2016, English Heritage, the National Trust, the Wiltshire Museum, CBA Wessex, the RSPB and others are all helping to celebrate this anniversary with events taking place throughout the year. 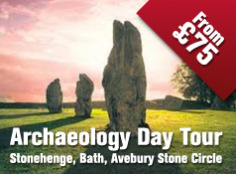 The highlight will be a conference taking place in Devizes on Saturday 19 and Sunday 20 November. 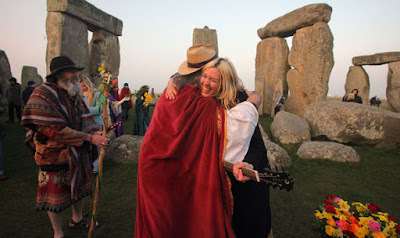 Over the past 30 years there have been a number of achievements by the many partners who share in the protection and enhancement of the Stonehenge and Avebury World Heritage Site. 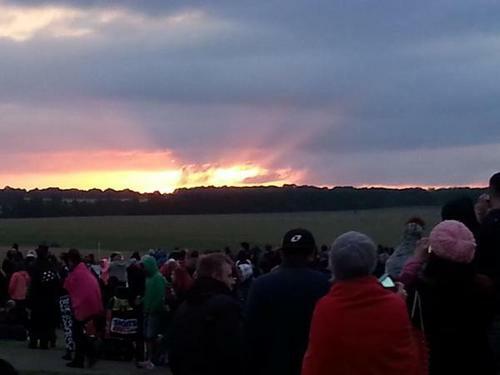 Final preparations are being made for the biggest night of the year at Stonehenge - with thousands of people expected to see in tomorrow morning's sunrise (Tuesday June 21st 2016). Numbers could be a little lower for this year's Summer Solstice, as it's on a week night, but Wiltshire Policeare still predicting at least 20,000 will turn out for the start of the longest day. But, there could be protests too - with groups having already made their feelings known against changes, brought in by English Heritage, for this year's event like charging for car parking and a ban on alcohol. 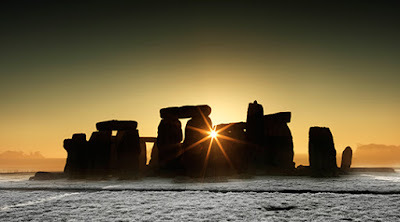 "We work on the plans for solstice all year round, working really closely with Wiltshire Police and Wiltshire Council and other partners to make it a great success. We are ready, our priority is always to look after the monument and look after the people who come. We think we've got all our plans in place." 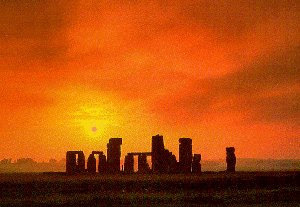 Plans to make sure this year's Summer Solstice at Stonehenge go off peacefully tonight are being described as 'robust'. "Over the past 15 years, we've seen attendances at solstice go from around 10,000 people to around 40,000 people. During that time, we have limited car parking spaces, we've seen drunken and disrespectful behaviour and we've even seen vandalism to the stones, something's got to change. We've got very robust plans in place to deal with any issues, but obviously we respect people's right to protest peacefully if they feel they need to." Scroll down to hear more from Kate speaking to Spire FM's Faye Marsh. Last entry for visitors on Monday 20th June will be 1.00pm. The monument field will then close at 8.00am. This year, English Heritage is charging visitors for on-site parking from 7.00pm on Monday 20th June, with the last admission at 6.00am on Tuesday 21st June. The car park will close at midday on Tuesday. Cash and credit cards will be accepted on the gate to pay for the car parking charges. 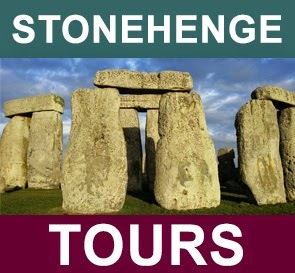 Those charges apply to everyone on the night, including English Heritage and National Trust members. 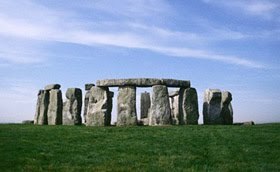 Wiltshire Police has warned people NOT to park in the surrounding villages illegally, or blocking highways, with people then walking to the stones. "We're committed to ensuring the free flow of traffic around there, so a lot of our policing will be around the road networks around Stonehenge. If (parked cars) are causing an obstruction, then they are liable to a fine and/or the removal of their vehicle. We can't allow, and we're not going to allow, the villages to get blocked up by people just abandoning their cars, so we will have people with us that are capable of lifting vehicles up and removing them." Visitors are being encouraged to use public transport to visit Stonehenge on Solstice night. Salisbury Reds are running special shuttle buses throughout the night from Salisbury city centre and the train station up to the site. Adult tickets are £10 return, children can ride for £5. 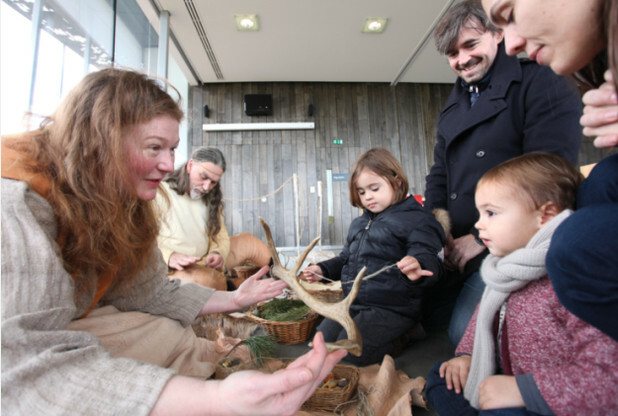 World Heritage Site Stonehenge has revealed its plans for new group facilities at the site, such as a new group reception building and a dedicated coach park. 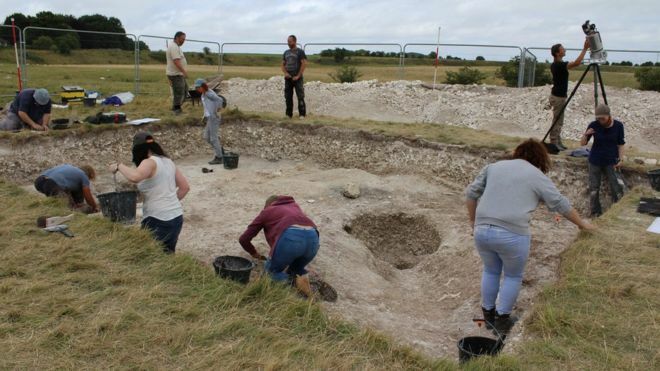 A temporary coach park extension is currently in operation at the site, but English Heritage intends to make the enhanced offering for groups more permanent. The key proposals include the creation of a newly-designed coach park which will offer spaces for up to 53 60-seater coaches. The park will be designed to ease congestion, provide safer pedestrian access and make group arrival and departure procedures easier. A new group reception building will also be built with exclusive WC facilities just for group visitors. It will include an internal ticket and audio guide collection area with more till points to speed up groups’ journeys into the site.. The plans also include the creation of a new visitor transit shuttle pick up point, just for groups. This will provide up to 900 visitor journeys in each direction, every hour at peak times. There will also be an improved and enlarged drop off/pick up area at the stones. 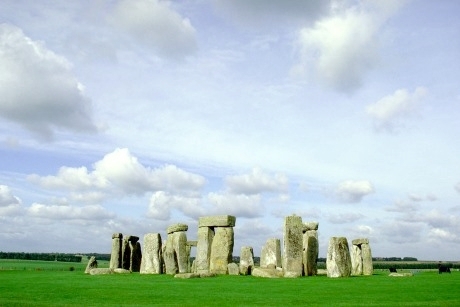 Kate Davies, Stonehenge’s general manager commented, “We are now seeking to introduce a sustainable longer term and permanent solution, which also addresses other pressure points on site that have impacted negatively on our ability to fully offer world class facilities at this leading UK attraction. It’s hoped that the first updates will be made in time for summer 2017. 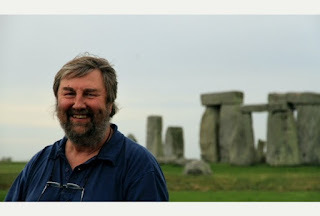 Shaftesbury and District Archaeological Group has arranged for Mike Parker Pearson to give a talk entitled "Stonehenge - New Discoveries" on Thursday 19th May at 7.30pm at Shaftesbury Town Hall. Mike is Professor of British Later Prehistory at the Institute of Archaeology, University College London and has excavated on archaeological sites around the world from Madagascar to Easter Island, to Orkney. Mike led the Stonehenge Riverside Project from 2003 until 2009 and, with his team, revolutionised our understanding of Stonehenge, discovering a new henge and the settlement where Stonehenge's builders may have lived. 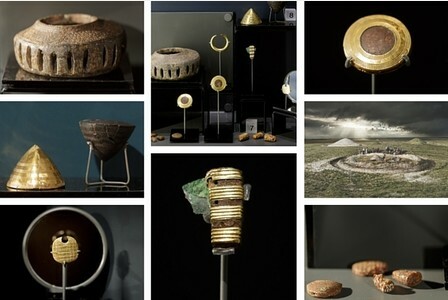 The project collected three archaeological awards, while he received the UK Archaeologist of the Year award in 2010, and in 2012 he published a detailed book about the site which received glowing reviews. 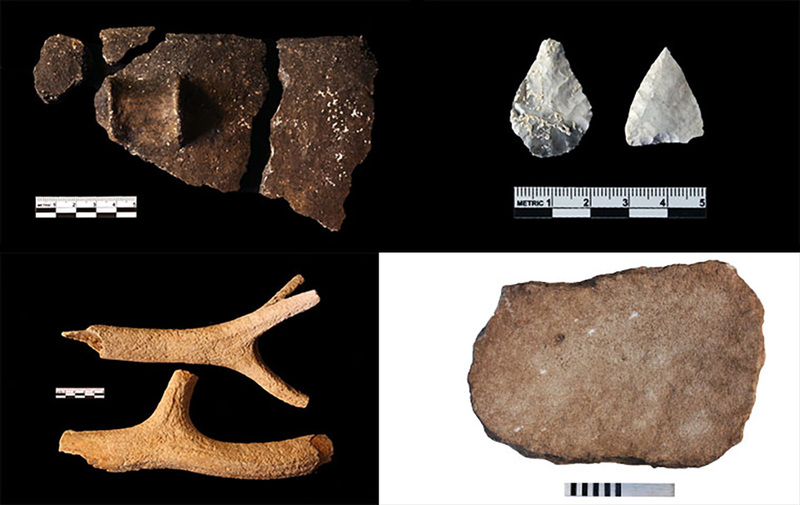 Mike has since directed another major project in the Outer Hebrides of Scotland, including the excavation of a Bronze Age settlement where he found the first evidence for mummification in prehistoric Britain. He is well known for his work on funerary archaeology and has written many books on this and other subjects.